Date & Time Details: 9:00 – 12:00: Lecture on immune system and respiratory system plants. 12:00pm -1:00pm Lunch (recommended to bring your lunch and stay on site to enjoy the remote, natural location and river. 1:00 – 3:45: Hands on kitchen instructions for a respiratory cough syrup, warming antiviral vinegar, medicinal infusions and an immune strengthening, respiratory clearing tincture. 3:45 – 4:00: closing circle. This full day, 6 hour workshop covers herbal therapies for seasonal hay fever symptoms, environmental and food allergies. The respiratory materia medica of common and not so common bioregional plants will be gone over in class, and many samples tasted of medicinal plants that support the respiratory system and strengthen the immune system. Feather will also share hands-on kitchen recipes of respiratory syrups, fire cider vinegar, medicinal infusions and an antimicrobial, anti-inflammatory respiratory tincture, all for take home samples. Each student will receive one ounce of echinacea tincture, a 2 ounce bottle of respiratory syrup, and 5-6 female boluses. 9:00 – 12:00: Lecture on immune system and respiratory system plants. 12:00pm -1:00pm Lunch (recommended to bring your lunch and stay on site to enjoy the remote, natural location and river. 1:00 – 3:45: Hands on kitchen instructions for a respiratory cough syrup, warming antiviral vinegar, medicinal infusions and an immune strengthening, respiratory clearing tincture. 3:45 – 4:00: closing circle. Feather Jones is a Clinical Herbalist and integrates herbal remedies, holistic nutrition, flower essences and stress reduction guidance. Her 30+ year career in teaching herbal medicine and clinical practice, coupled with a background in First Nation (Mandan) tribal teachings, provides her clients and students with a synergistic approach to health and healing. She is a botanical field trip instructor for the Southwest College of Naturopathic Medicine in Tempe, AZ. 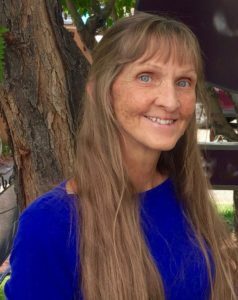 In Boulder, Colorado, she founded and directed the Rocky Mountain Center for Botanical Studies, a certified herbal school housing one to three year programs in Western Herbalism. As well, Feather was twice past president for the American Herbalists Guild. She holds a certificate from the Santa Fe College of Natural Medicine in 1982. Feather also owns and operates Canyon Spirit Botanical Ventures, LLC, a tour company that specializes in herb walks, botanical field trips, earth ceremony and vortex hiking tours. 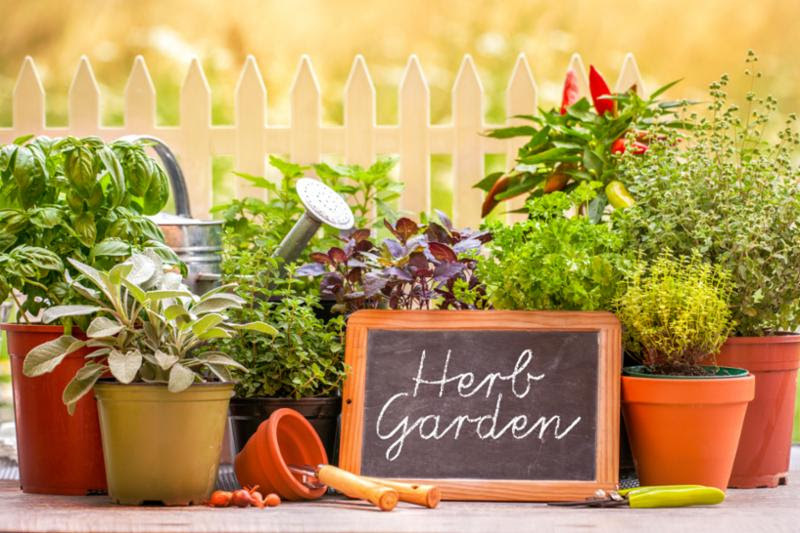 She offers classes in Western Herbal Medicine open to the public as well as various gatherings and conferences around the country. Feather owns and operates an organic herbal energy inspired tea company, Sedona Tea Blends. Sedona’s famed vortex energies and selected desert flower essences are infused into a mandala of medicinal botanicals that provide a wellness tea for body, mind and spirit.